Now that’s a handbook! 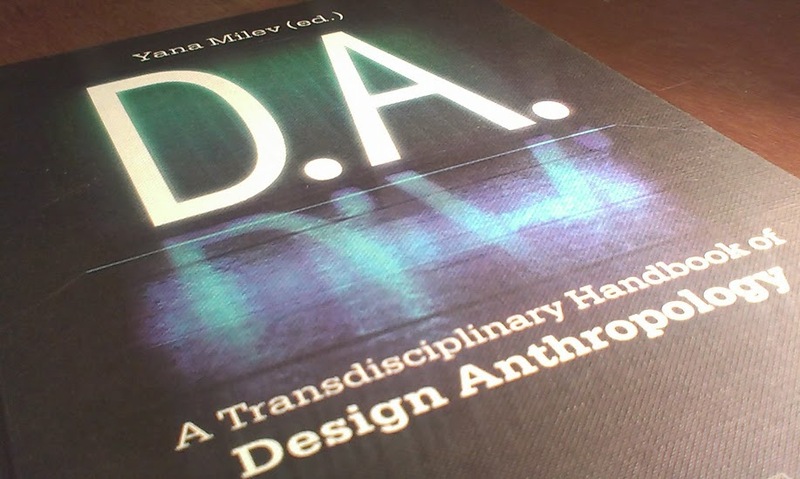 These 1299 pages represent an impressive range of contributions to a trans-disciplinary conception of design anthropology. I am humbled to find my empirical contribution “Between Design and Anthropology: Improvising Embodied Interaction” among thought leading works by Richard Sennett, Gabriel Tarde, Chantal Mouffe, Peter Weibel, Hal Foster and James Clifford to mention a few. Yana Milev (ed): “D.A. : A Transdisciplinary Handbook of Design Anthropology“, Peter Lang International Academic Publishers, Frankfurt Am Main, 2013. Also check out the project website www.design-anthropology.eu. Congrats that’s very nice! It sounds like an interesting book!